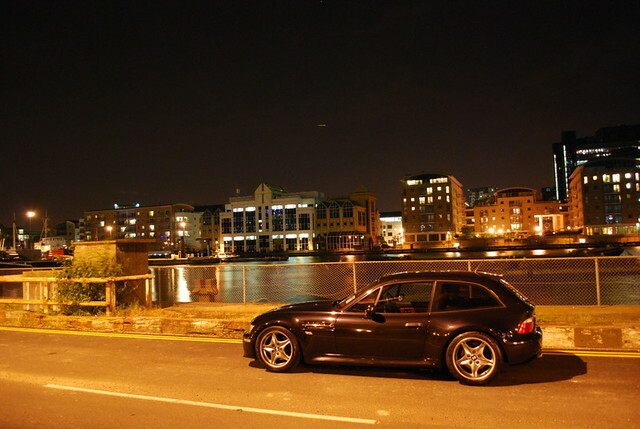 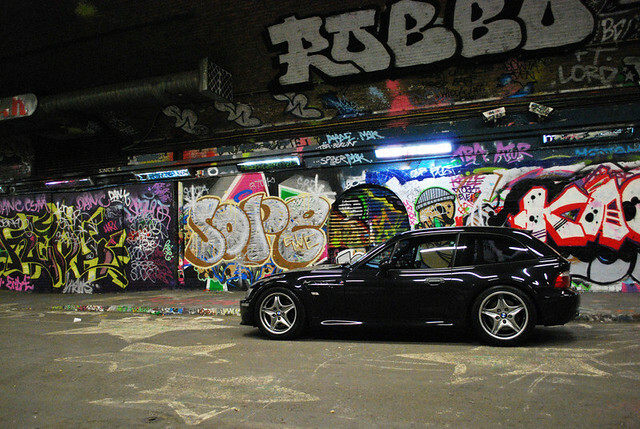 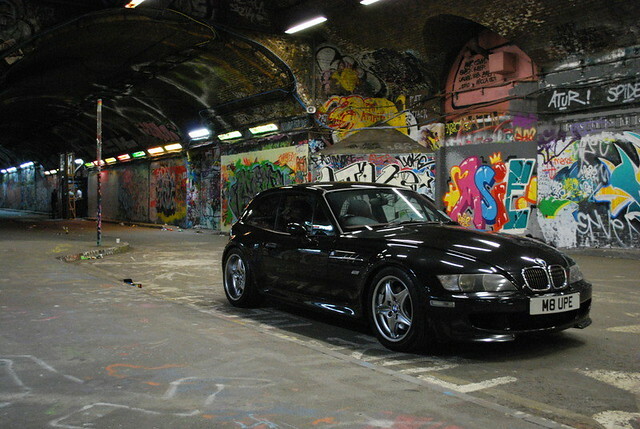 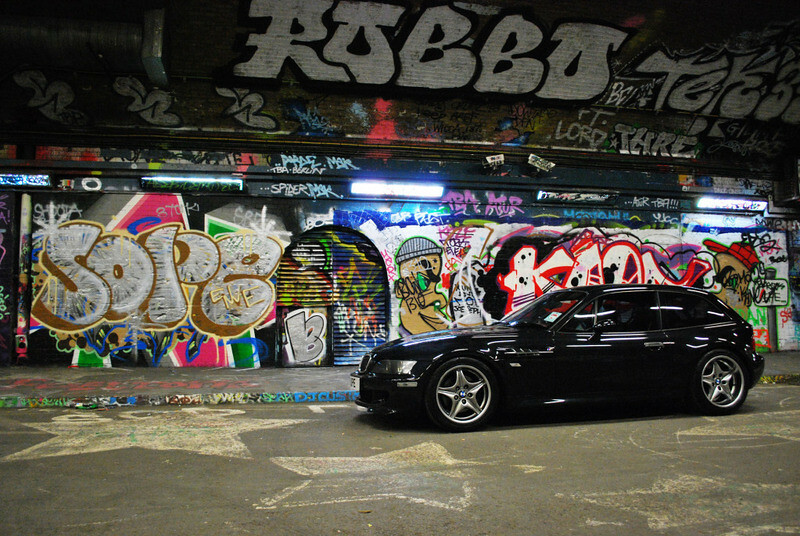 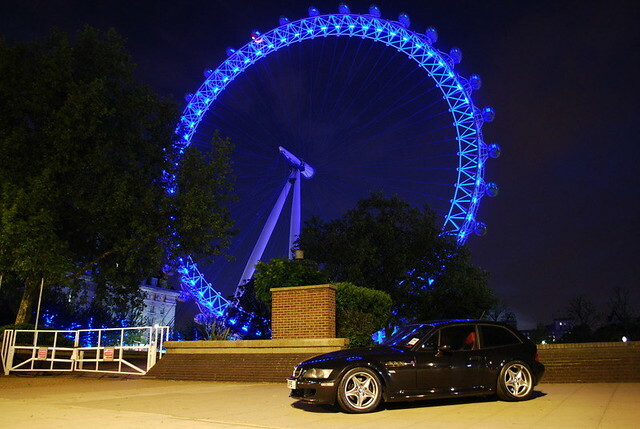 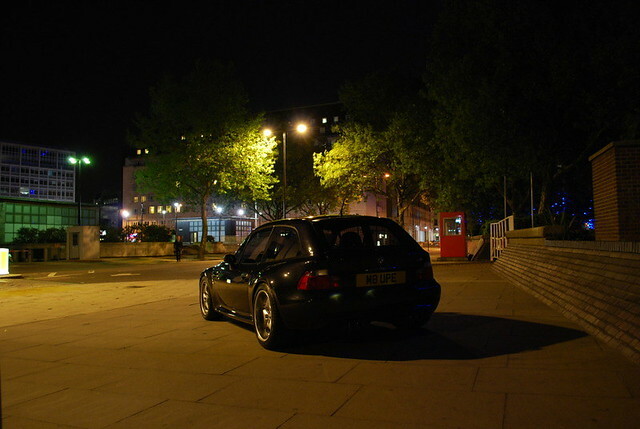 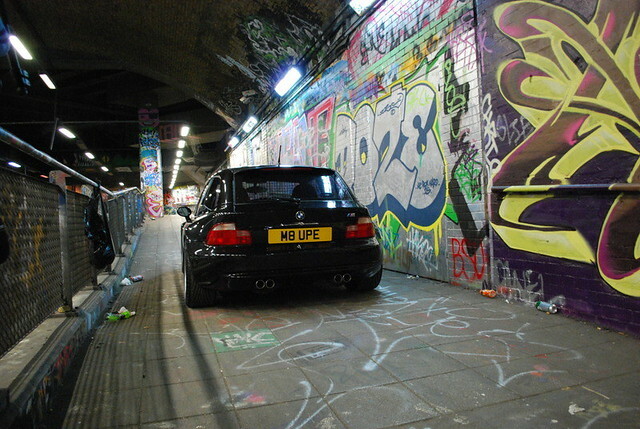 I posted photos of this same M Coupe late last year, owned by lowvdub of z3mcoupe.com. 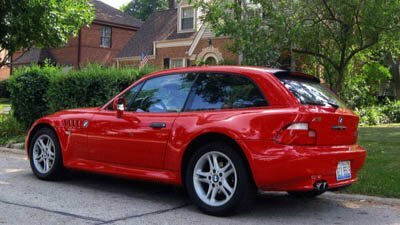 He just updated his Coupe journal with these excellent photos, along with a few mods he has in the works. These include a 3.46 LSD, Recaro Pole Position seats, and Supersprint exhaust. 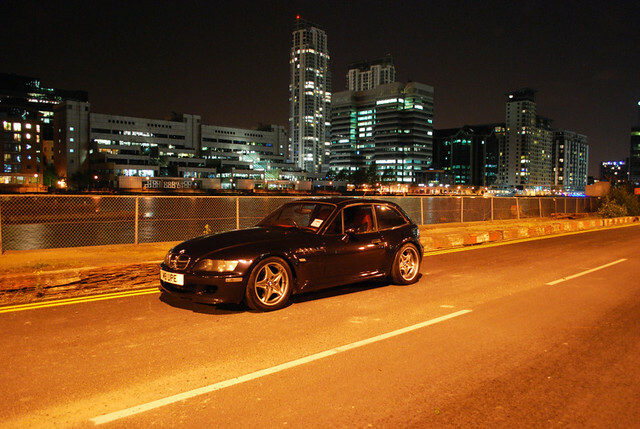 I really like seeing Coupe build journals, and lowvdub’s doesn’t disappoint.